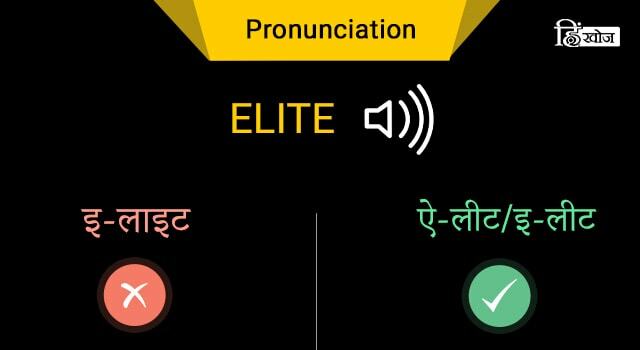 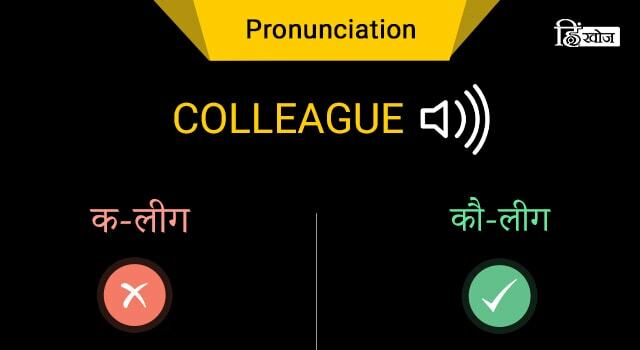 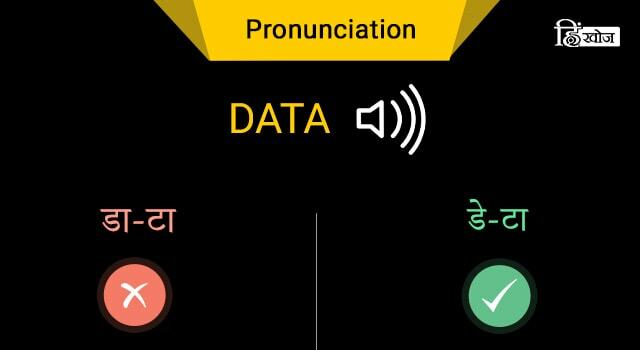 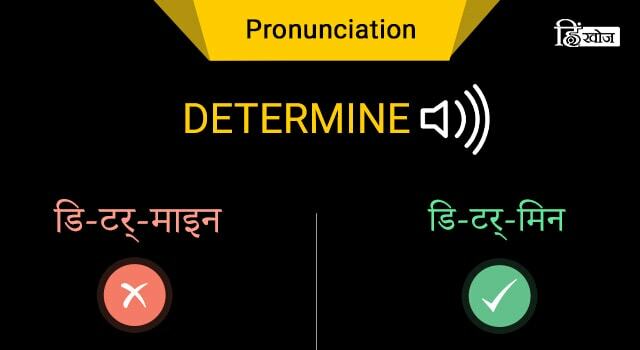 When it comes to pronunciation, English is a tricky language and has numerous words and phrases that are oftenly mispronounced. 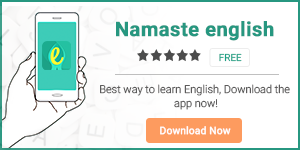 One of the biggest reason is that English is a widely used language and it’s bound to have many dialects, and thus many many different pronunciations of a single word. 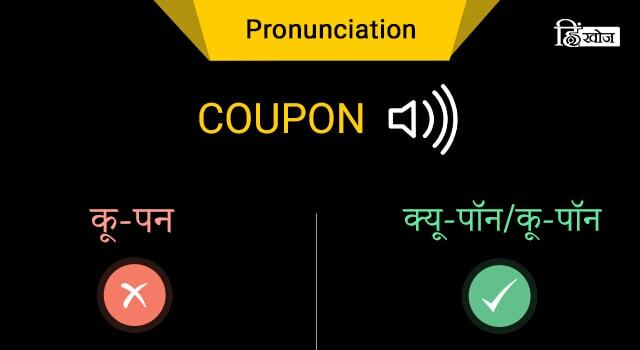 Let’s learn the correct pronunciation of some English words that are infamous for being the most mispronounced words.